In a tropical paradise of white sand beaches and shimmering turquoise sea stands Melia Las Dunas, the newest hotel in Cayo Santa Maria. 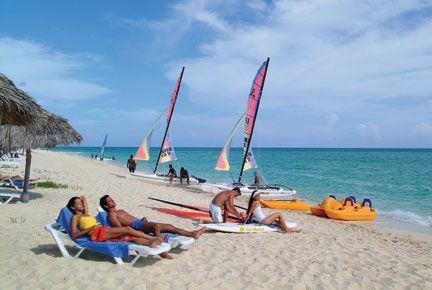 A Cuba hotels 5 star, All Inclusive vacation resort, the highest Sol Melia category, is perfect for the wedding and honeymoon, family, events and incentive segments of the market. 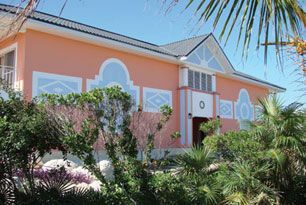 The property houses 925 rooms overlooking the ocean or the exuberant tropical gardens and swimming pool area, which have been elegantly decorated and furnished with modern comforts, personalized service. No reviews for Melia Las Dunas yet.